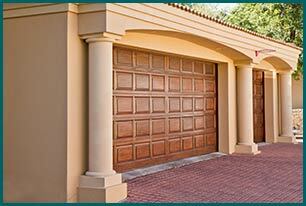 Central Garage Doors has proudly offered residential and commercial garage door services in Austin, TX for the past several years. 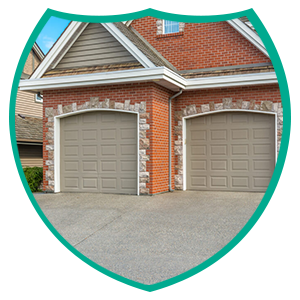 We employ a team of experienced technicians who can install, repair, or replace virtually any type of garage door at rates more affordable than you would expect. Our team of experts take personal responsibility for doing their jobs so well that clients are delighted with the results. As representatives of Central Garage Doors, they know that their behavior and actions reflect on our entire organization. 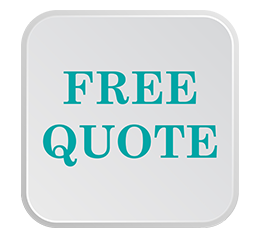 While some commercial and residential garage door repair companies use unqualified sub-contractors, every garage door journeyman who serves the Austin clients is our direct employee. All members of our staff are highly trained and have the confidence and experience to complete any task set before them.